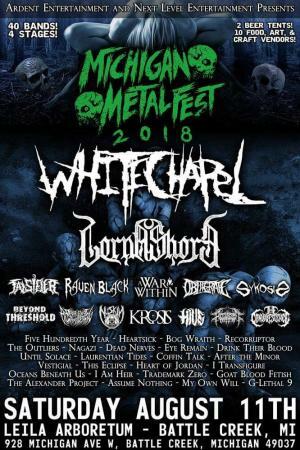 Michigan Metal Fest is going into it's second year and we couldn't be any happier about how last year went!!! We had close to 2000 people enjoy the festival last year and we expect that number to double this time around. 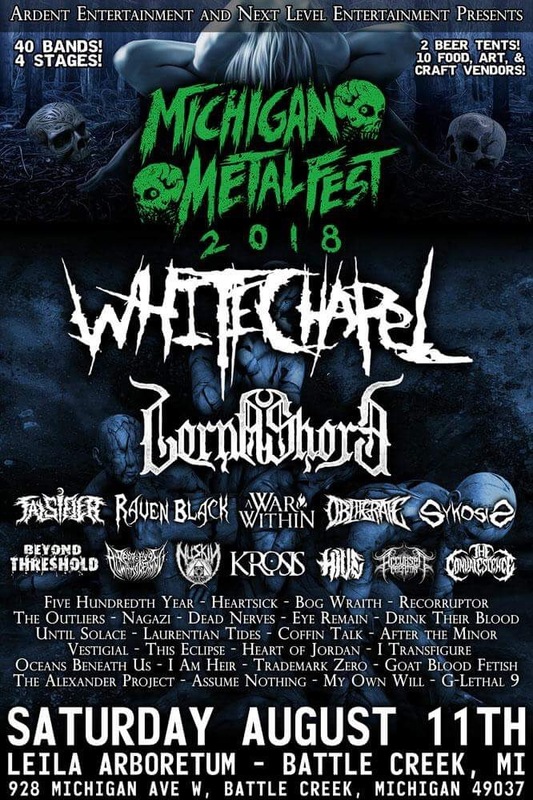 Ardent Entertainment and Next Level Entertainment are firing this BEAST back up to bring you 40 bands, 4 stages, 10 food vendors, arts and craft vendors, 2 beer tents, and endless BRUTAL METAL.